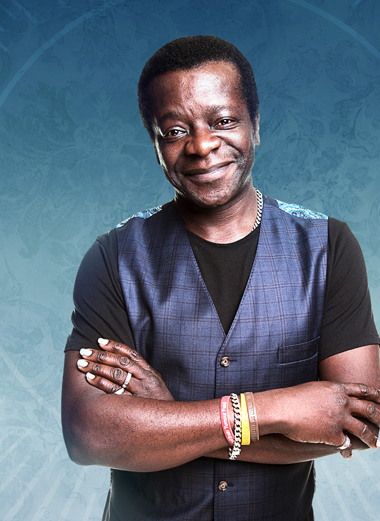 Highly acclaimed stand-up comedian Stephen K Amos hits the road this Autumn with his brand new tour, Bouquets and Brickbats. As Brexit looms on, Trump reigns rampant and everyone seems pushed to extremes, Stephen’s main aim is to cheer us up. Forget everything that’s going on in the world and immerse yourself in the warmth of "one of the most likable figures in British Comedy “ Radio Times. "Deliciously deft…we roared at ad-libbing that was first rate throughout... you’ll leave the show smiling"